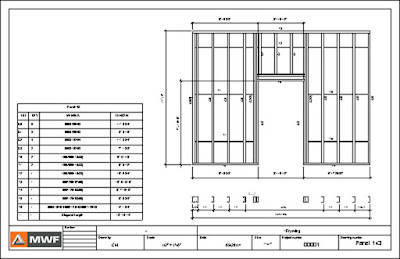 Output CNC, shop drawings, and cut lists. 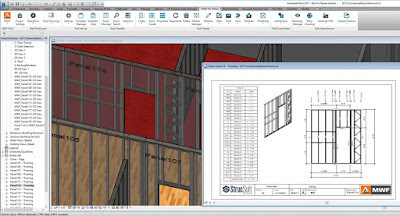 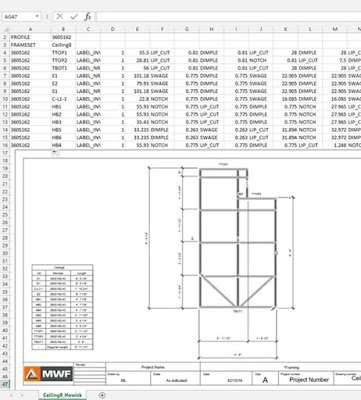 Turn Revit into a powerful manufacturing tool. 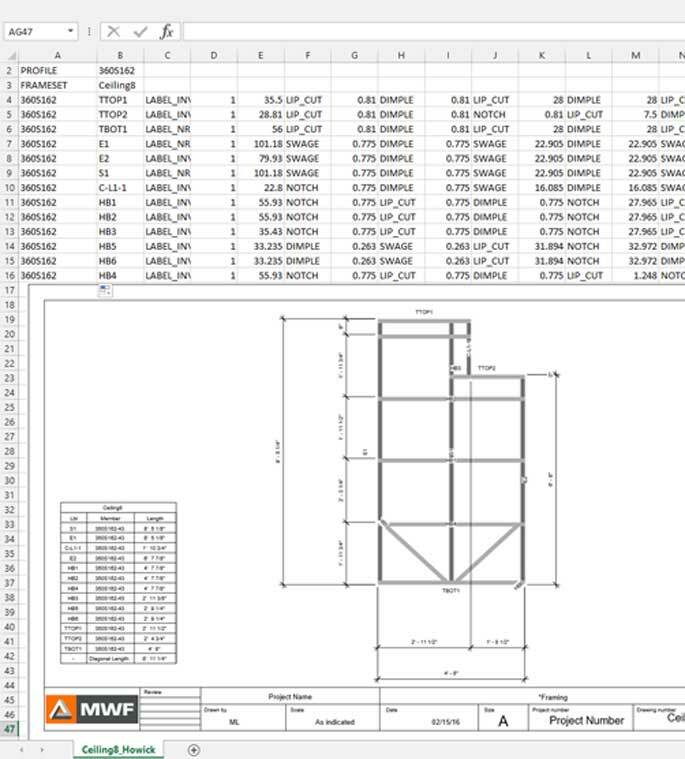 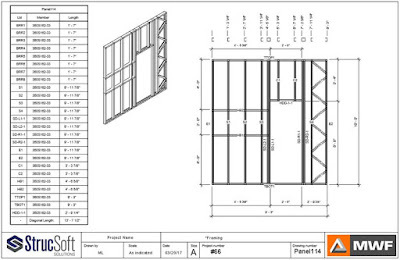 Export your wall, floor and truss information directly into a format readable by your company’s light gauge roll former or automated wood saw. 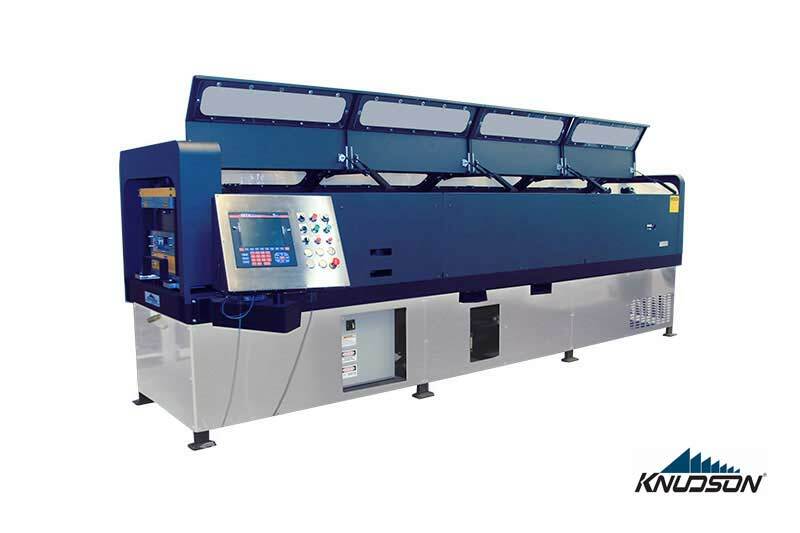 Many operations are supported, including multiple knock-outs, notching, bird’s mouth cuts, hole cuts, rafter tails and member labels. 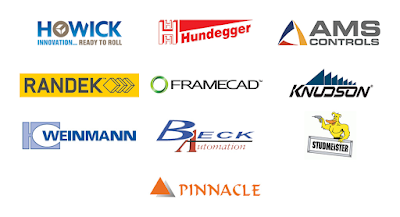 MWF CNC modules now support: AMS Controls, Beck Automation, Framecad, Howick, Hundegger, Knudson, Randek, Studmeister, Pinnacle and Weinmann. 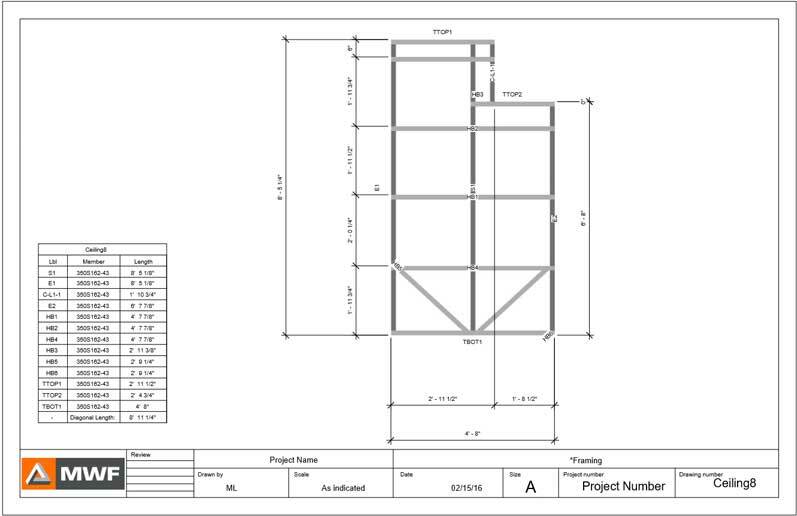 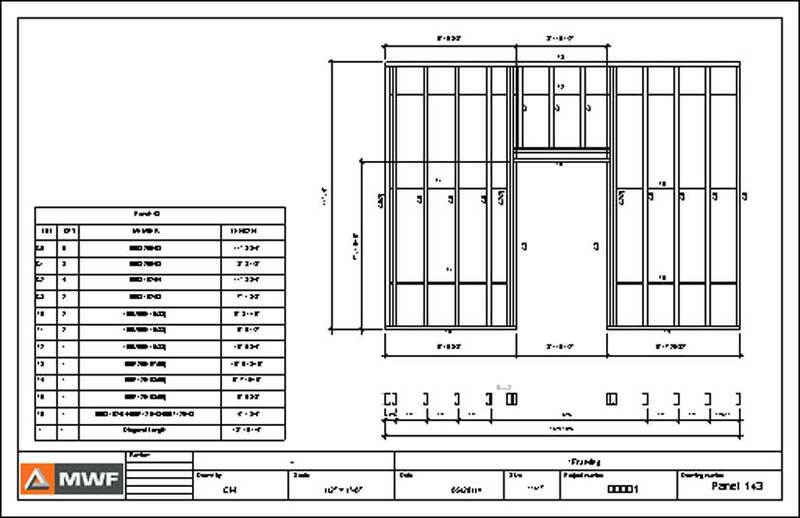 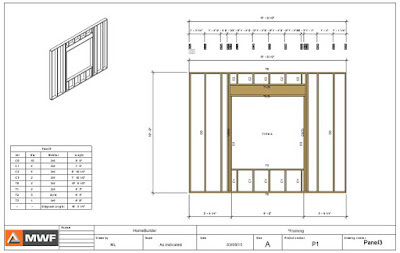 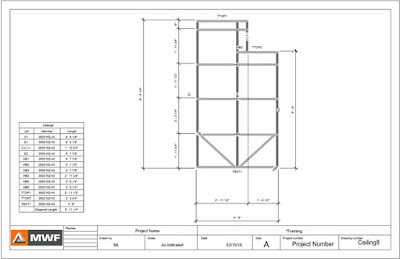 We also support standard BTL format and WUP format for large panel building machines. 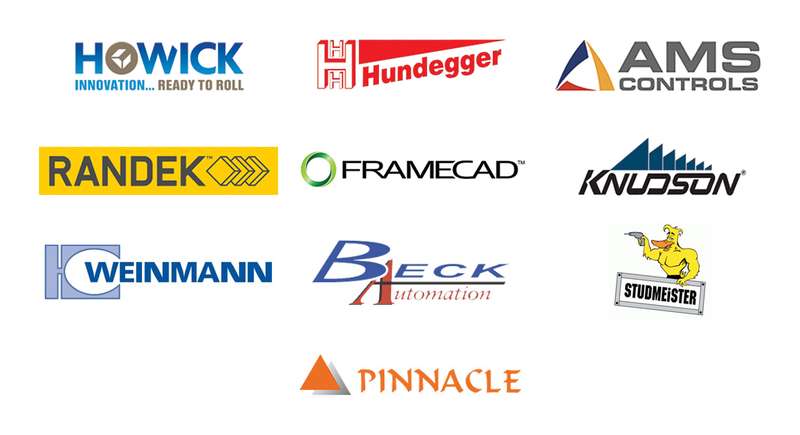 If your roll former, automated saw or panelizing machine is not listed, feel free to contact us regarding custom outputs.